Digital entertainment and video content are kings in today’s world, and there is fierce competition among brands to execute exciting short-form and long-form content in order to better engage consumers. This is not exactly surprising: The multidimensional nature of video makes it a much richer storytelling vehicle than, say, a small, animated rectangular box. 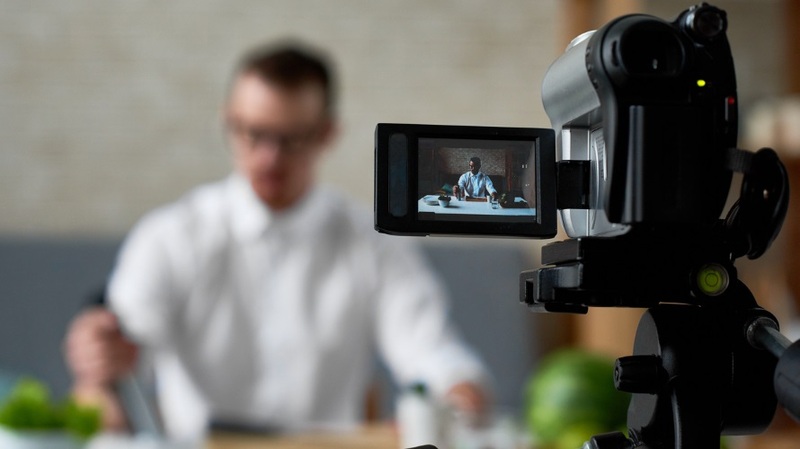 As a result, the demand for video is high, and online publishers have raced to get content strategies up and running that will drive their businesses forward. Ultimately, video content success will be measured by creating sustainable revenue streams. Video strategies have been wide-ranging, from smaller round-up videos to more episodic endeavors. Each format requires some thought by publishers if they are to develop a monetization strategy that minimizes obtrusiveness, maximizes yield, and—most important—surprises and delights audiences. Users do not click through on videos to see marketing content. It is important to think about the length of a video and to determine the best way to integrate advertising content into it elegantly. As an easy example: a 20- to 30-second news film simply can’t stomach a 15-second pre-roll ad. Advertising insertion needs to be governed by product design, not just yield. Put another way, video content needs to be treated first and foremost as a product if its quality is to be consistently maintained. Alternative advertising options during the content, such as mid-roll, should be considered especially from a latency and consumer experience perspective. Brand integration has long been the most valuable way to integrate advertisers into video pieces. Publishers must focus on developing strategies that allow advertisers to naturally integrate into the content. If a site delivers journalism rather than lifestyle content, it could focus on the way news companies have integrated using a “sponsored by” basis. Similarly, if a site provides lifestyle content, it should focus on bringing in advertisers that naturally fit into the editorial stories in ways that do not pollute or corrupt the editorial integrity of a piece. Publishers know how to create the content their audience appreciates. They should therefore use their distribution centers and content-production facilities to help brands tell their stories. In other words, sites know their audiences better than anyone, and they should leverage their knowledge and capabilities to speak on their advertisers’ behalf. The key is to allow editors to run this function, and not publishers. Editors are set up to understand how to execute voice within an audience, whereas publishing teams are inclined to cater to media buyers and planners (who do not represent the core constituency of most sites). If a publisher can separate the stories from the sales, they can start creating branded content that matters. Yield needs to consider audience. This requires a shift away from selling impressions blindly to selling impressions to people that matter to the marketer. This requires a focus on leveraging technology to power people-based video transactions that maximize the potential yield in ways beyond simple volume. Ultimately, video will help publishers distribute their advertisers’ messages effectively, while maximizing yield and revenue for the site itself. Leveraging storytelling, technology, good product design and smart people-based yield can truly blossom an online video market that is formidable, sustainable and of high value. John Donahue is chief marketing officer at ad technology company Sonobi.